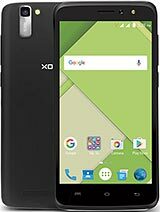 How can I take screenshot on Xolo Q3000? 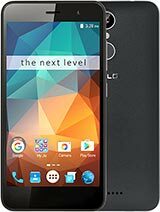 Can we use office applications like Word, PPT, Excel on this phone? Is there a limitation to number of email accounts one can auto-access? E.g. Is user has 3 gmail accounts, can all of them be linked and opened at once? Can anyone tell me if the cell is working well or are there any problem of getting hang or if it lags ?? And also I wanted to know how's xolo's after sale service ?? 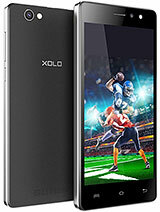 Hearty Thanks to XOLO for presenting a superb phone. 5 Star rating from me. 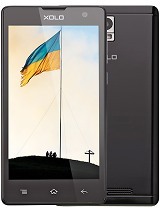 My mobile display is shaking... Can u Plz help me...? Cannot change time and date. It is impossible to access the menu. If I tap on settings/time date ,menue break down with a error message. 3. best call quality available. 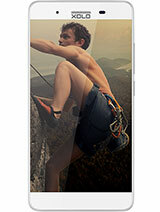 6. screen size nearly 5 inch and can exceed. 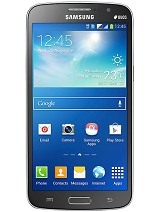 Best phone for the price paid.. 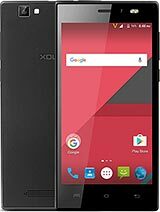 There was a news last month that Xolo will provide 4.4.3 updates to xolo q3000 in June,14. Is any further formation when we will get this update ?